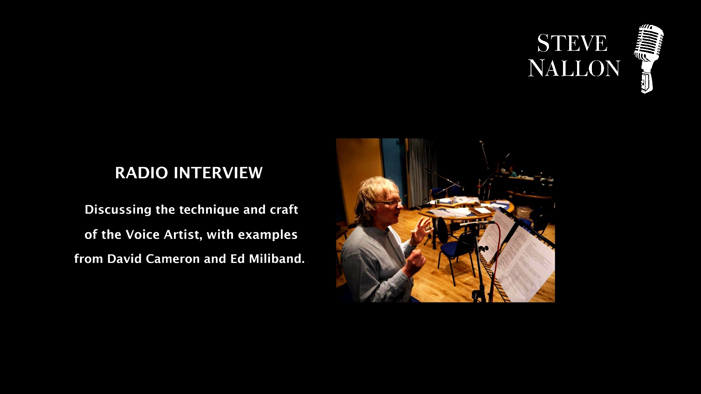 Creating the voices for SPITTING IMAGE. 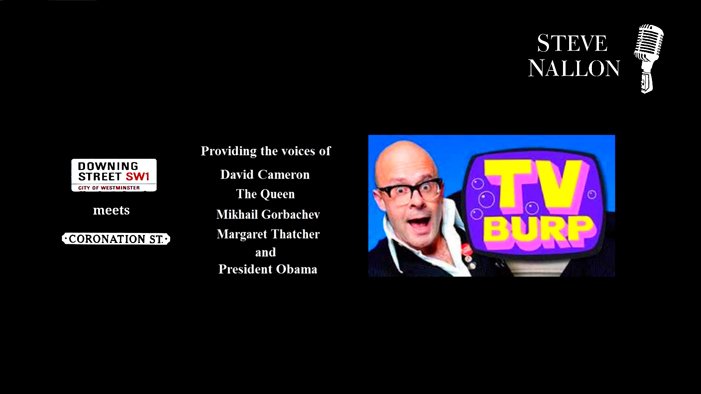 HARRY HILL TV BURP: David Cameron, The Queen and Gorbachev. 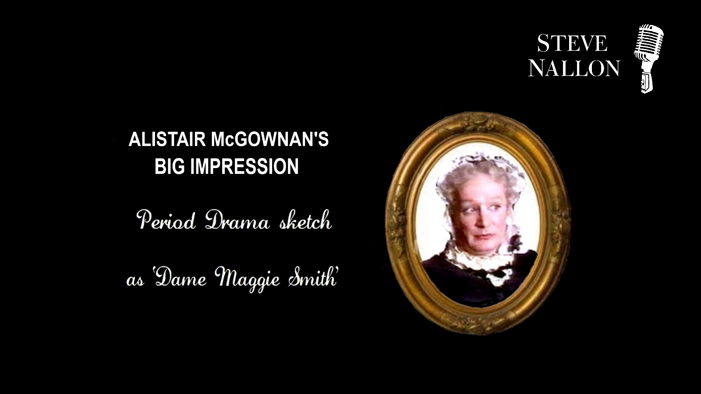 Performing as a Dame Maggie Smith character. 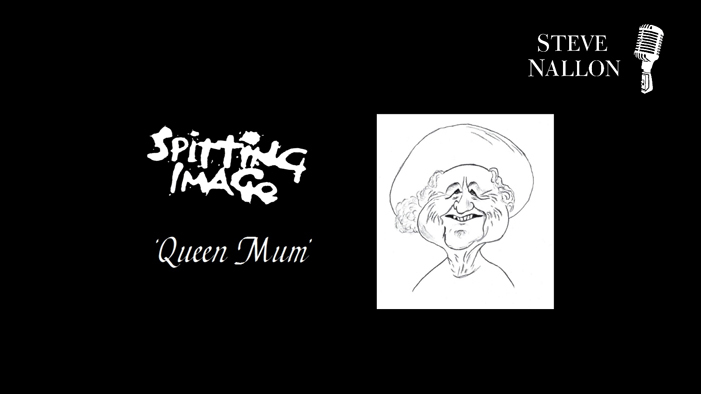 Discussing the voice of the SPITTING IMAGE Queen Mum. 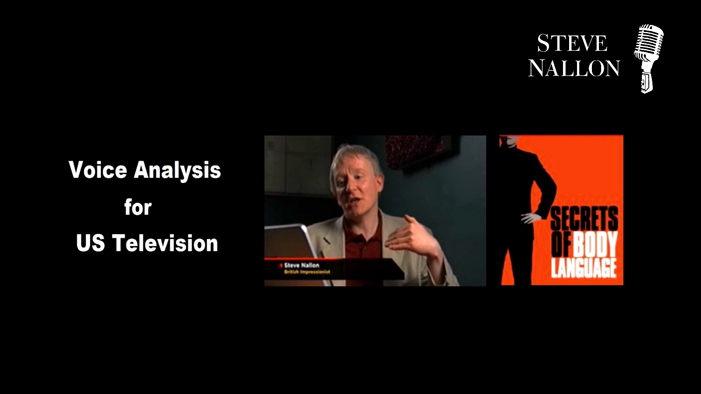 Discussing the voice of Thatcher for US TV. 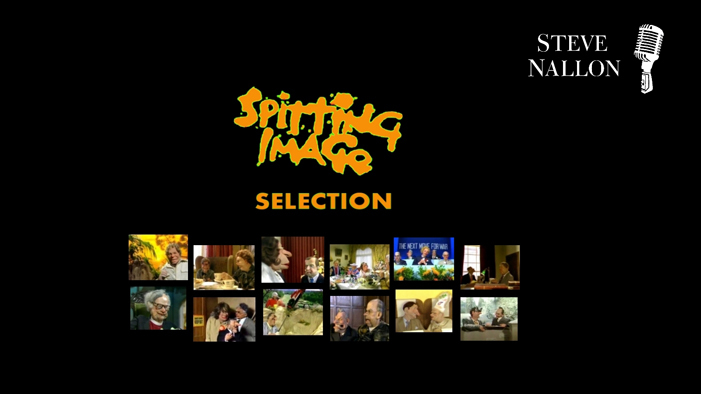 A wide range of SPITTING IMAGE voices. 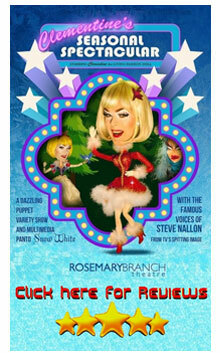 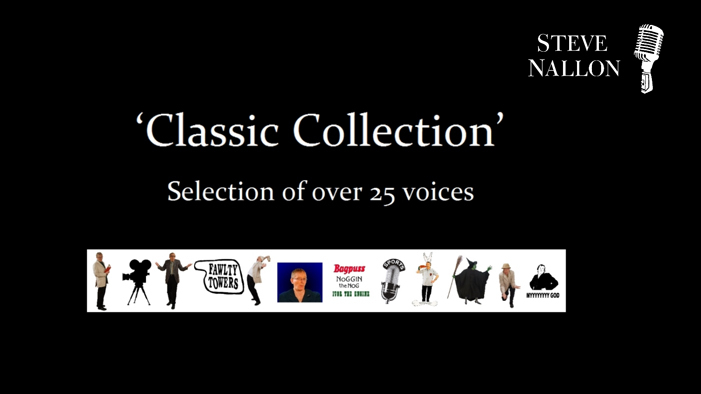 A selection of sketches with all voices created by Steve Nallon. 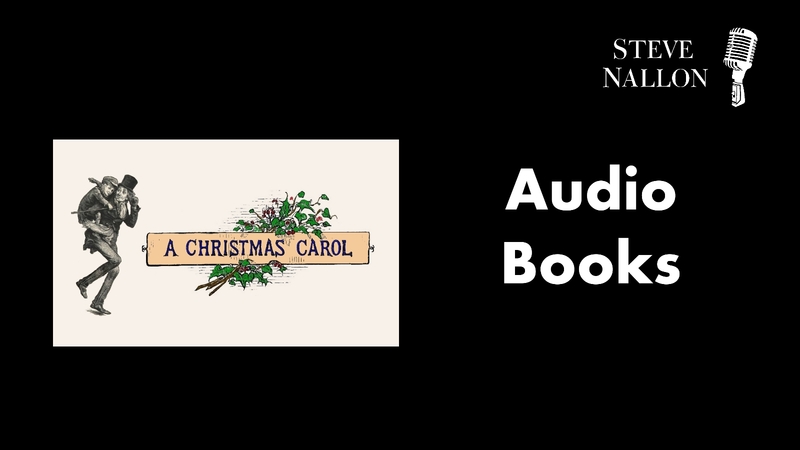 A selection of over twenty-five voices. 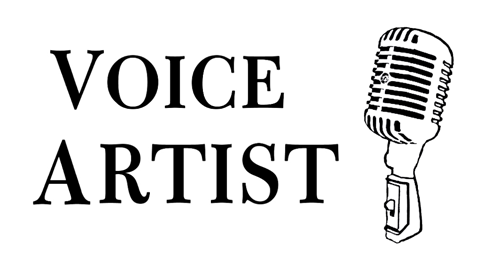 Radio interview discussing voices and personal history. 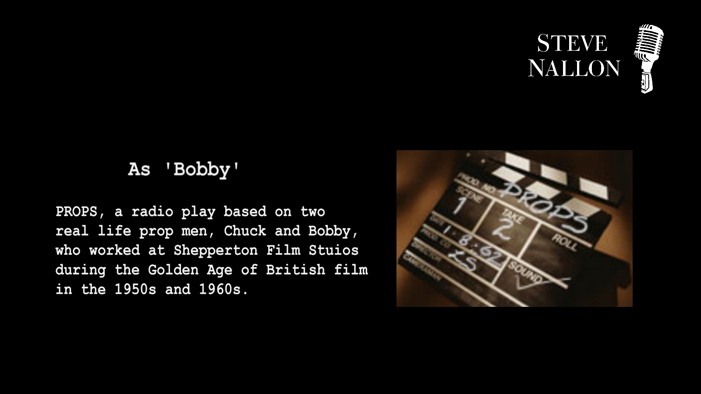 As Bobby in the radio drama PROPS. 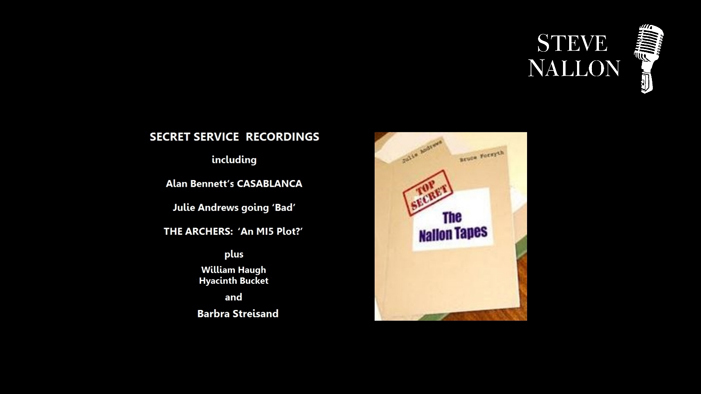 A selection of HARRY POTTER voices including Snape and Dobby. 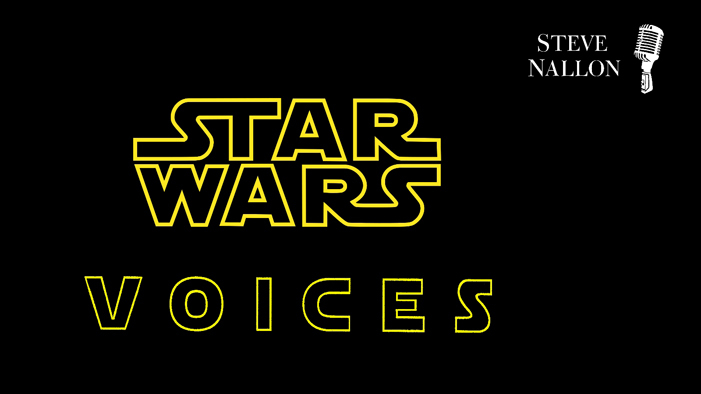 STAR WARS voices including Obi-wan, Yoda and Chewbacca. 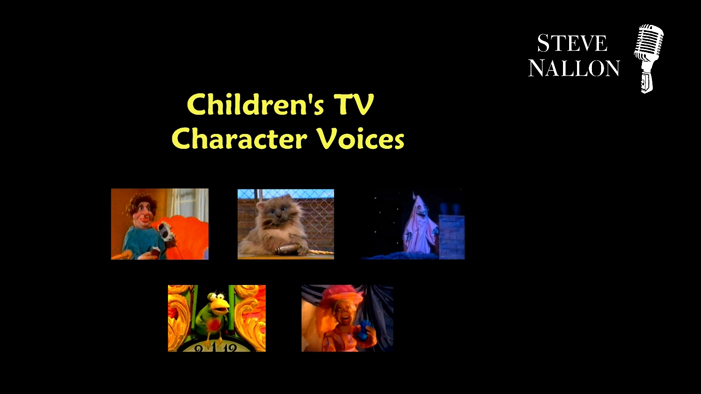 Character voices created for children's television.